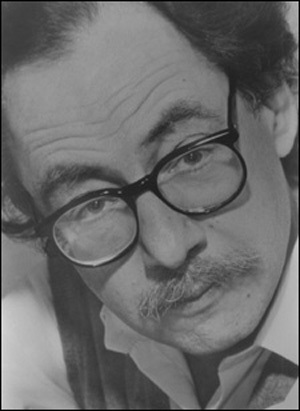 This post is just to point out to my readers that the lectures of Sidney Coleman on QFT are now available in TeX and pdf format. I have taken this information from Lubos’ site. The link for the full pdf is this. For this excellent work the person to be grateful is Bryan Chen a former Lubos’ student. These lectures give an idea of the greatness of Coleman also as a teacher. and this agrees quite well with my exact solutions that do not seem to have finite energy (see here) and so, Coleman’s theorem is evaded. Indeed, if you want to have a field to generate a mass, you will need either a finite volume or a running coupling. This entry was posted on Monday, March 21st, 2011 at 12:48 pm and is filed under Applied Mathematics, Mathematical Physics, Physics, QCD. You can follow any responses to this entry through the RSS 2.0 feed. You can leave a response, or trackback from your own site.